Based at Cheadle Fire Station, Cheadle test centre certainly doesn't fit the usual mould followed by other driving test centres. Located off Turves Road, Cheadle oversees countless driving tests each month. If you're one of the many learners looking to take your practical here, we'd advise getting to know the test centre a bit better. You can do this by reading on for directions, pass rates, test routes and much more about Cheadle. Based near Cheadle Hulme, and the centre of Cheadle itself, Cheadle test centre is ideally located and accessible for learners living in and around Cheadle. Not had the chance to look around the centre yet? Follow these directions and you'll get there hassle-free. 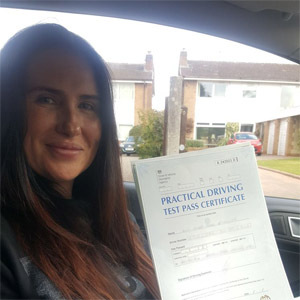 PassMeFast has helped a lot of learner drivers pass their test, and one of the main topics of interest is always test routes. Understandably, learner drivers want to be able to memorize their test route so that they’re perfect on the day of their test. It might upset you to find, then, that the DVSA no longer publishes test routes. Don't panic! If you've taken lessons with a local ADI, they'll have introduced you to most of the roads that will feature on your practical. In fact, odds are, you'll be familiar with most of your test route. If you'd like to look at something more specific, though, you can check out videos of Cheadle test routes on YouTube. Regardless of whether you’re impressed or disappointed by Cheadle test centre’s pass rates, bear in mind that it’s how you act on the day of your test that affects the outcome. Put in the time and the effort, and you have every chance in the world of getting your licence. Wondering if having your instructor with you will change the outcome of your test? Check out the pros and cons of taking your instructor on your test. What If I Can't Go To Cheadle? Can’t make it to Cheadle test centre? That’s fine, there are plenty of Greater Manchester test centres. Your closest alternate test centres are West Didsbury and Bredbury. Upon arriving back at Cheadle test centre, you’ll be given your results immediately. 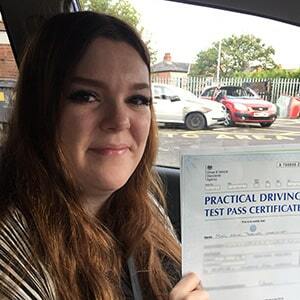 Regardless of the outcome, the examiner will give you a feedback sheet and discuss any driving test faults you might have made during your test. If you do pass, you'll also be given a test pass certificate and you’ll send off for your new licence. If you failed your practical test, you don’t have to worry. It’s a bit more common than you’d think, especially for first-time drivers. Instead of dwelling on it, learn from your mistakes so that next time you can pass with flying colours! By fast-tracking your test, PassMeFast can get you back behind the wheel in no time. And if you failed your test just by the skin of your teeth, we can offer you a refresher course to rebuild your confidence. Give us a ring on 0333 123 4949 to chat with a member of the PassMeFast team, alternatively contact us via our website. 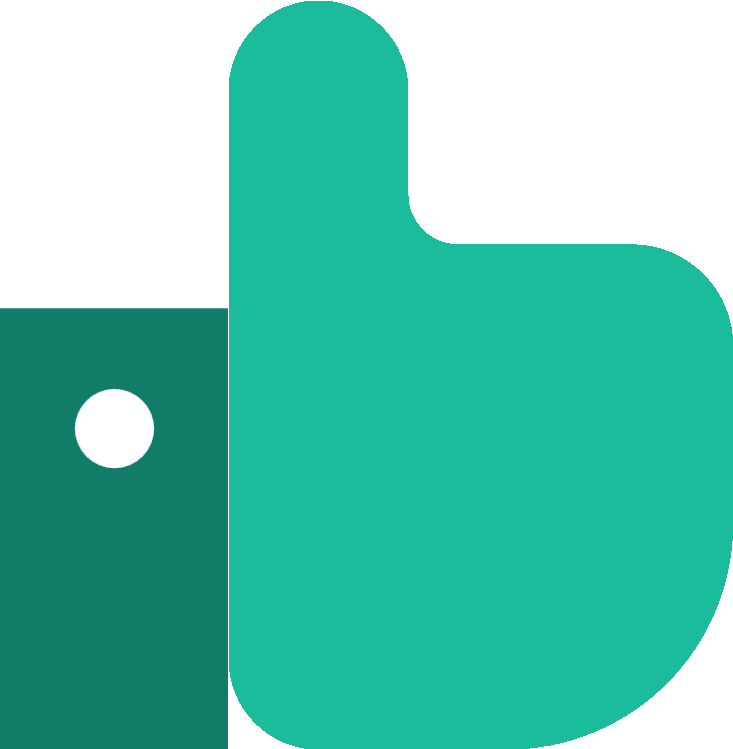 Unlike other driving schools, PassMeFast offers intensive courses over hourly lessons. This means you can learn to drive in a matter of days by building up your knowledge in a speedy yet efficient manner. Sick of long driving test waiting times? That’s fine—our fast-track practical tests take care of that problem! With a PassMeFast instructor, you can learn all the skills you need to pass your test. If you choose PassMeFast, you could be on the road in no time at all. Check out our course prices and give us a ring on 0333 123 4949 or book your course online. The whole process was very easy and my instructor was amazing. I was very nervous but I managed to pass first time! Over the moon. After losing confidence and putting it off for years, I passed! Thank you to Sue especially and PassMeFast for the quick communication. Would recommend to anyone—5 star.